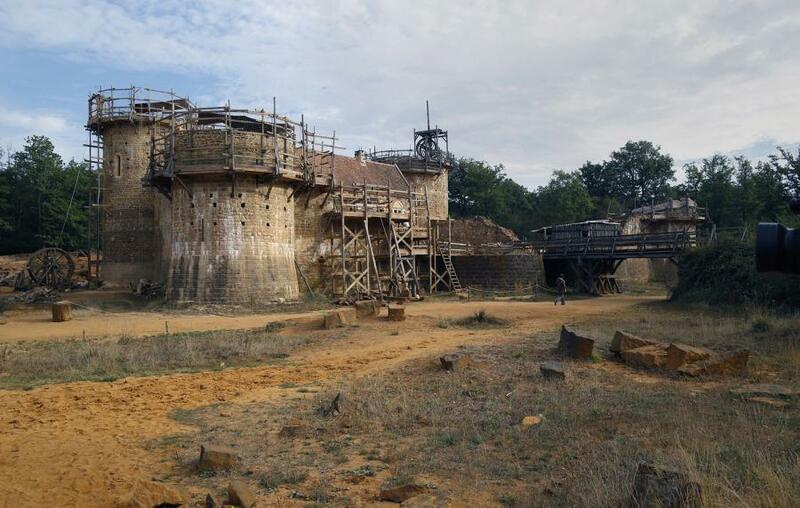 Michel Guyot and Maryline Martin starting building Guedelon Castle in 1997, or 1228, if you're counting in historical years, using exclusively 13th-century construction techniques and materials, Metro reported. 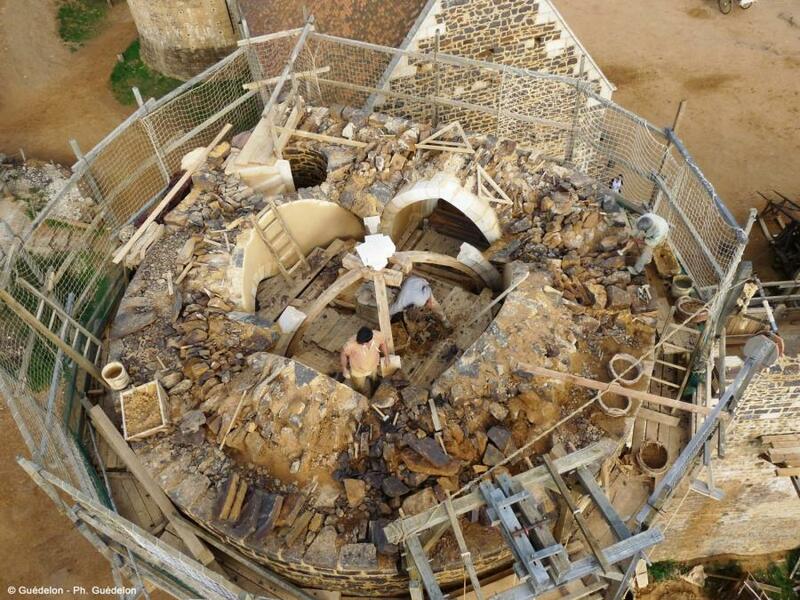 Imagine trying to build a castle—without modern-day construction equipment. It sounds impossible, but a group of enthusiasts is attempting to do just that in Burgundy, France. 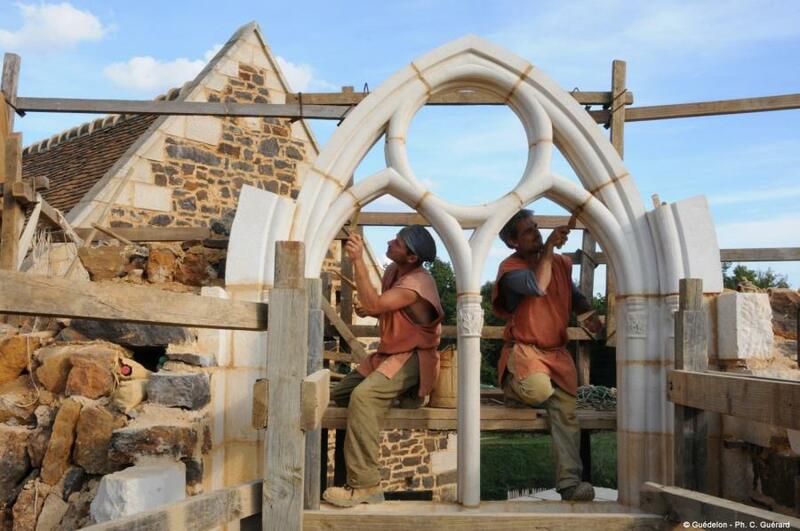 Workers involved in the project use handmade tools, horse-drawn carriages, a winch drum, a blacksmith's workshop and more to build the castle as authentically as possible, The Atlantic reported. “The rule is that only what we know from documents that existed at the time is allowed,” said English guide Sarah Preston. As crews of volunteers worked diligently, something was missing. “Funnily enough, we found that even though we knew we were being accurate, somehow the castle lacked soul,” Preston said. So the team made up a character—Seigneur Guilbert, a middle-ranking feudal lord from around the year 1228, who was given permission to build himself a castle after sticking up for the crown in 1226. Doing so has kept workers on track for building the castle as accurately as possible, Metro reported.